These powerful, light and compact saws can be used to cut through concrete, asphalt and steel. Their simple hydraulic design with direct drive reduces maintenance, especially in comparison with belt-driven saws. 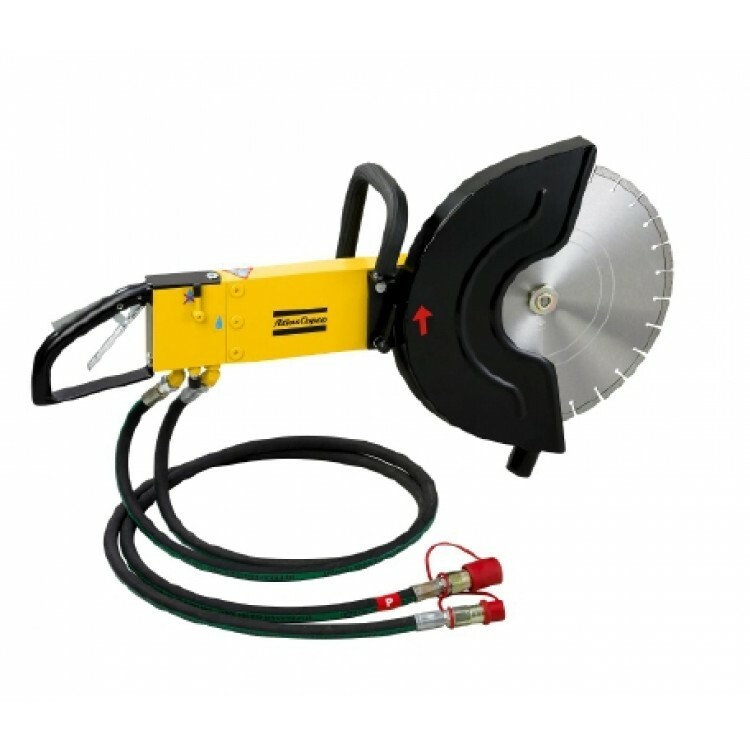 They are easy to use thanks to the open cutting face, even under the most demanding conditions. 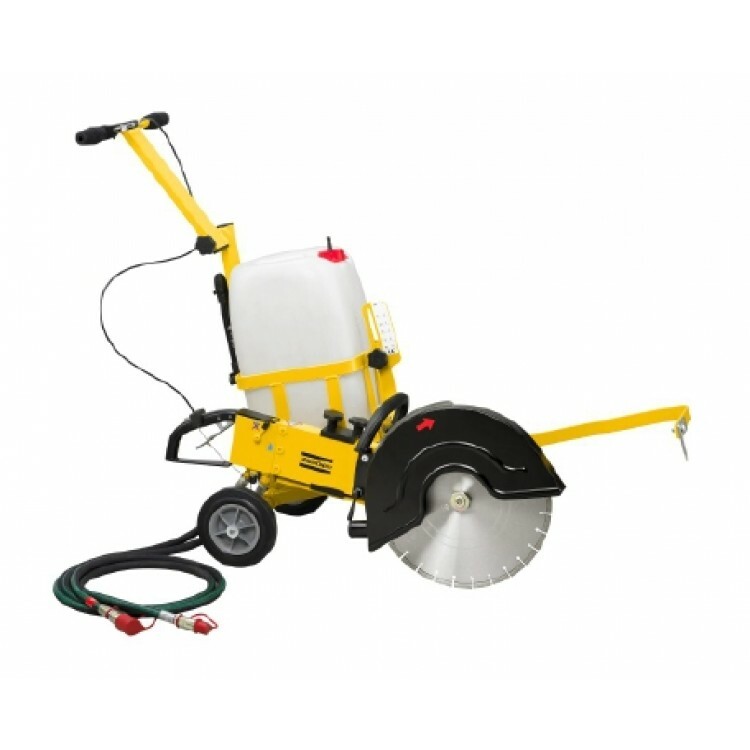 With a lightweight cart you can use the saws for floor, road and other light surface jobs.